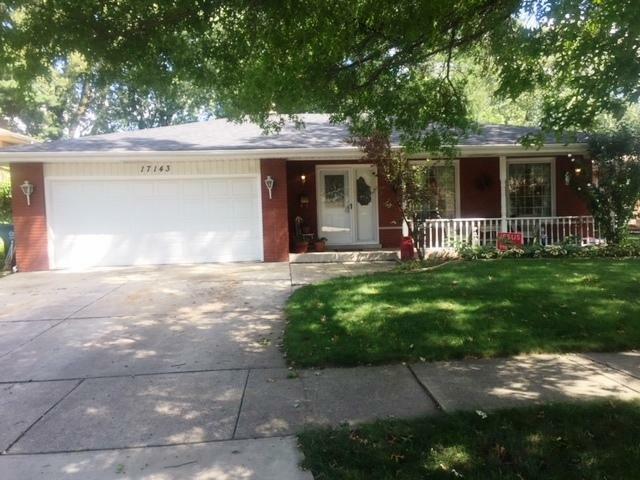 SELLER WILL PAY $3,000 TOWARDS BUYERS CLOSING COSTS! All brick ranch home on a beautifully landscaped .22 acre site with a large custom built shed. Home has 1,868 main floor finished square feet plus a finished basement. main floor features include living room, formal dining room, country kitchen with all appliances, family room with hardwood floors, master suite with walk-in closet & private bath. 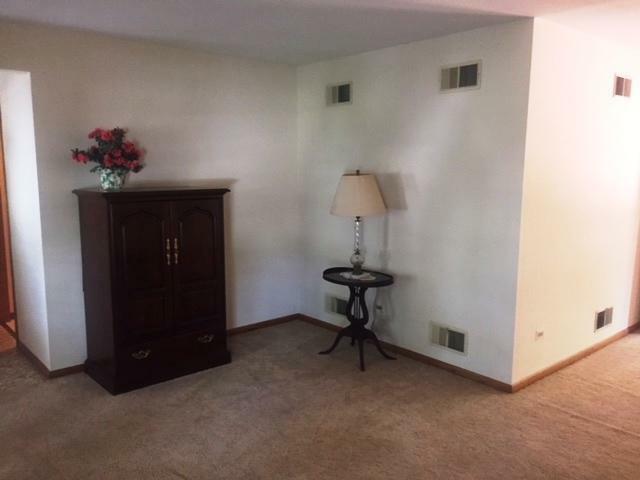 2 additional bedrooms & full bath with whirlpool tub. 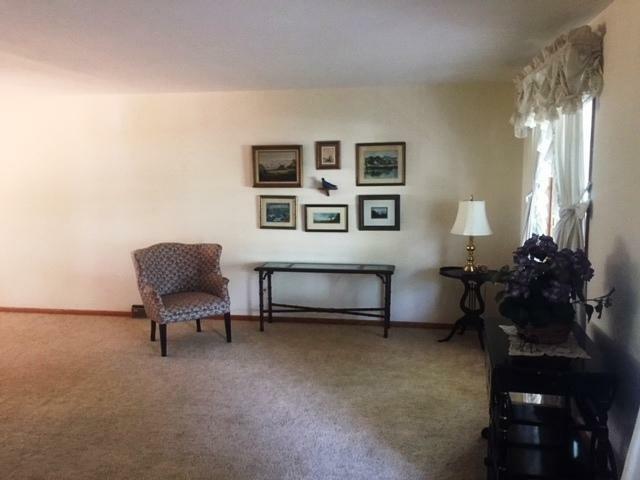 Huge finished rec room with bar in basement, rough-in for additional bath and ample additional storage. 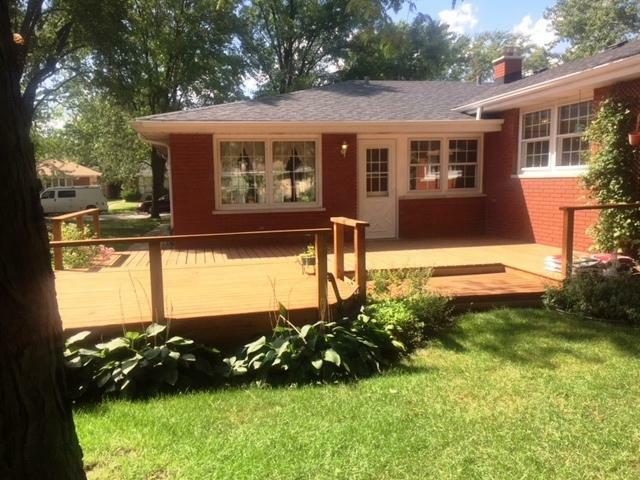 Additional features include covered front porch, new 2 tier large deck (1 year) and attached 2 1/2 car garage. Recent updates include a new tear-off roof (2 years), newer furnace & HWH. A great location! Sold by American Patriot Realty, Inc.. Listing provided courtesy of Evers Realty Group.